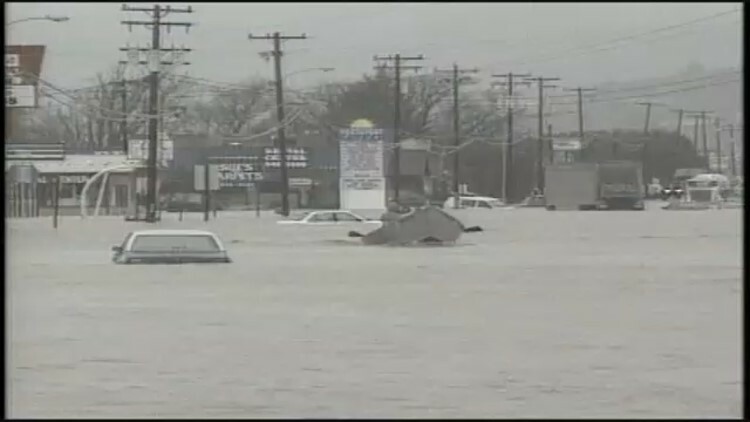 In early 1996 flooding led to several deaths, property damage and the destruction of businesses. 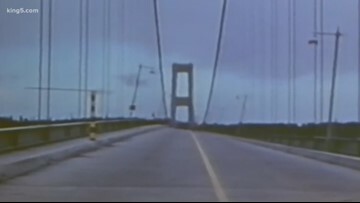 For the first time, footage of 'Galloping Gertie's' collapse from the Gig Harbor side is being shown to the public. 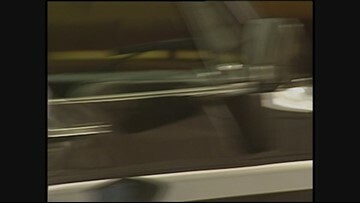 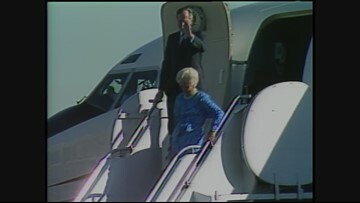 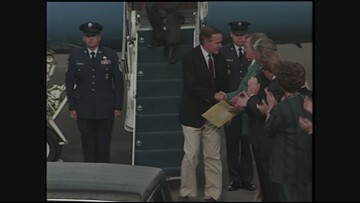 Bush made numerous stops in Oregon. 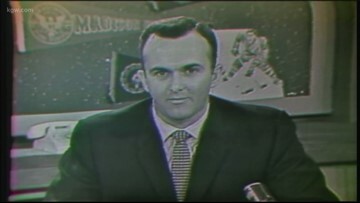 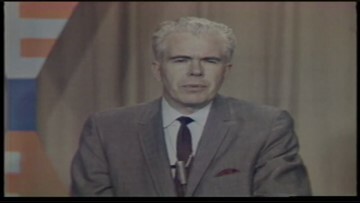 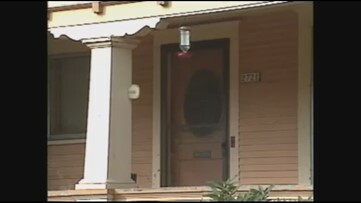 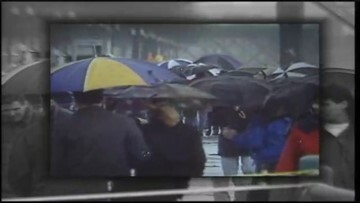 KGW dug through our archive video to relive those visits to the Beaver State. 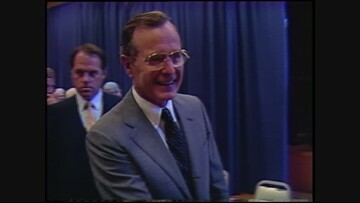 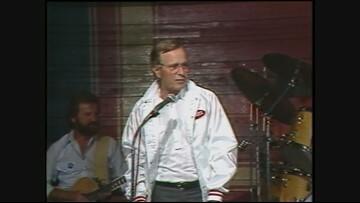 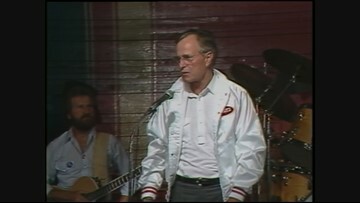 Bush was campaigning for re-election and made a stop in Wilsonville and the Jubitz truck stop.